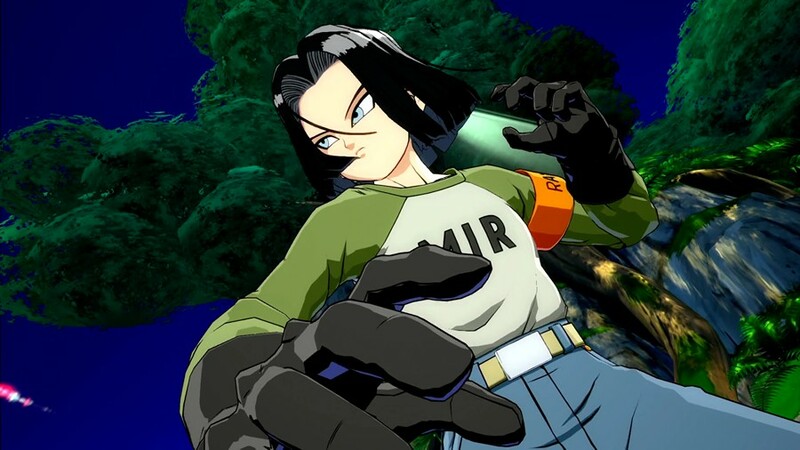 Bandai Namco Entertainment Asia has announced the release date for Dragon Ball FighterZ’s Android 17. Android 17 will be available as part of the Dragon Ball FighterZ Pass and purchasable as standalone DLC from September 27, 2018. It should be available later this week when Dragon Ball FighterZ launches for Nintendo Switch on September 28. Android 17 is the latest character to join the DRAGON BALL FighterZ roster. The character will be available both as a standalone DLC and as part of the FighterZ Pass for Xbox One, PlayStation®4, PCs via STEAM from 27th September.